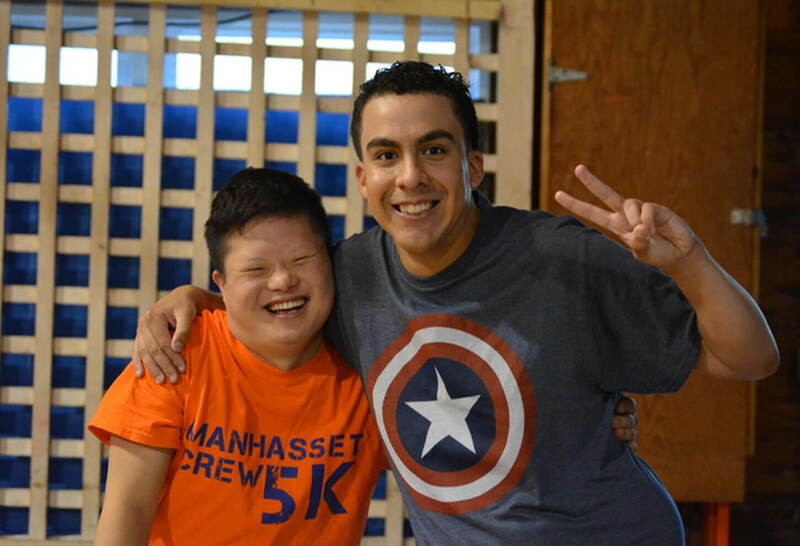 Camp Loyaltown helps campers discover independence while experiencing the joys of friendship, fun and personal achievement. 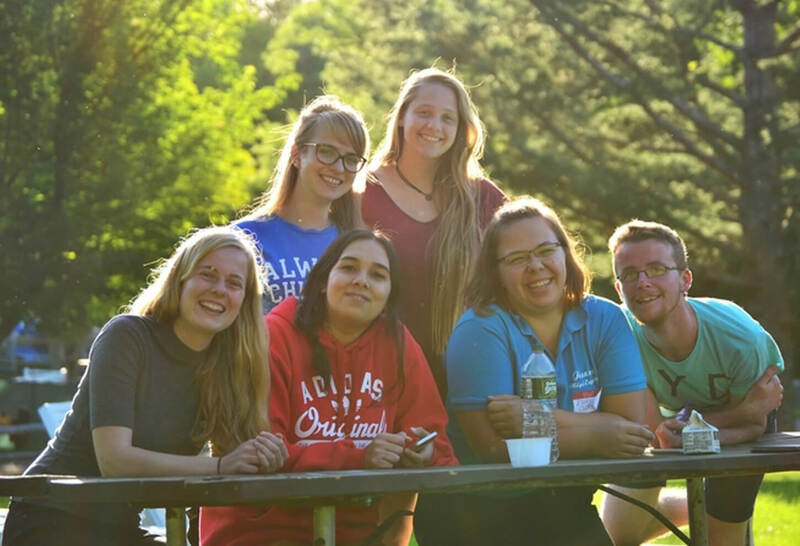 For more than 40 years, Camp Loyaltown has helped campers discover independence along with learning new skills and having fun. 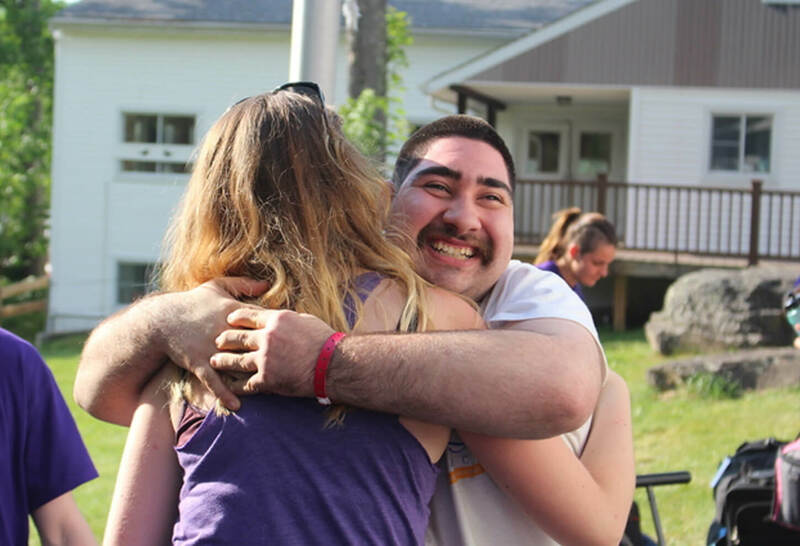 Campers experience the joys of new friendships and personal achievement free from the challenges they face daily. 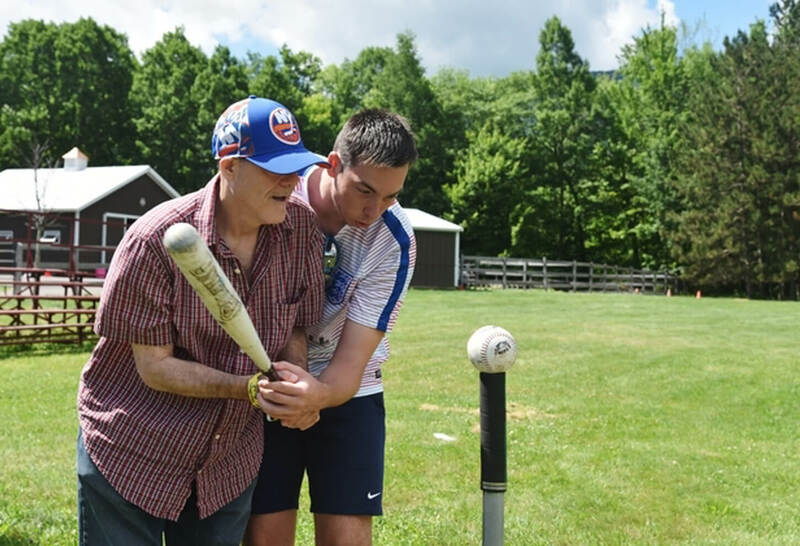 They also participate in a wide range of traditional camp activities such as arts and crafts, ceramics, woodshop, music, boating, swimming, dance, drama, sensory room, athletics, cooking, nature and horseback riding, etc. There is a 3:1 and a 2:1 camper to counselor ratio and sometimes a 1:1 camper to counselor ratio depending upon the needs of the camper. Our Health Center is staffed with licensed nurses who are caring, and professional. 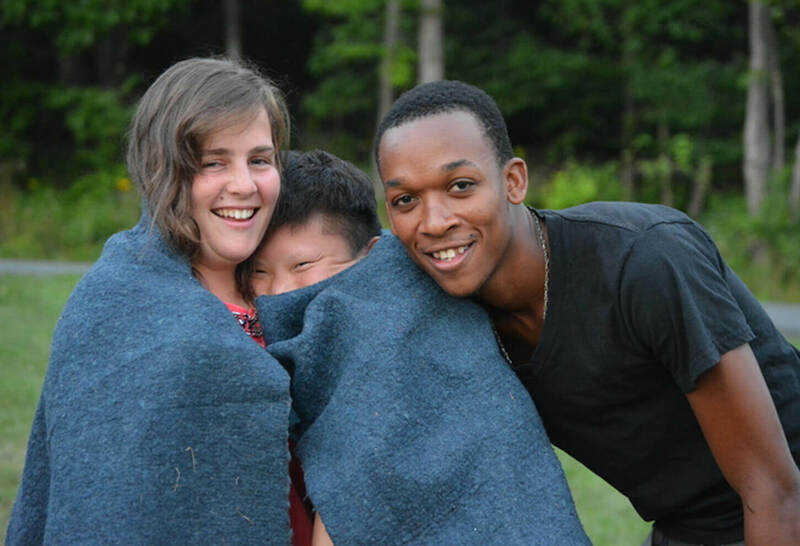 Some of the staff have been working during the summers at camp for years, and we look forward to working with staff from culturally diverse backgrounds where we can learn from one another. 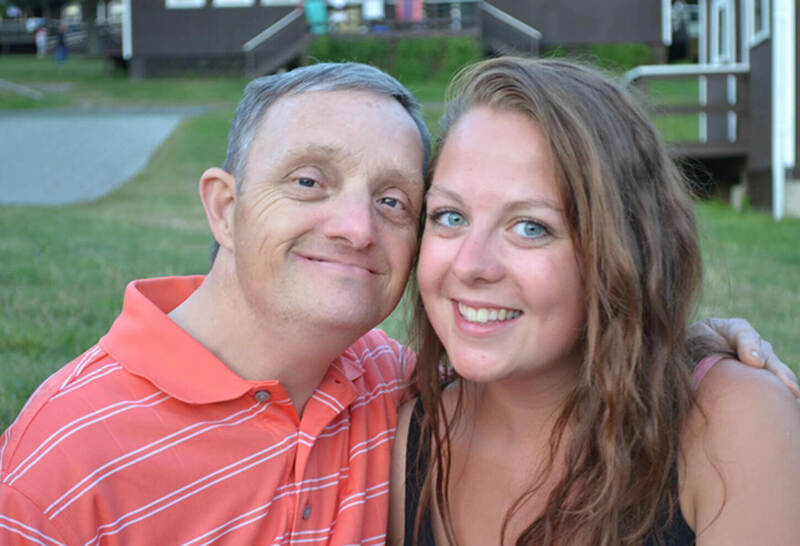 Camp Loyaltown is a program of Citizens, a leading provider of services for people with intellectual and developmental disabilities. One day off for every seven day period, and one hour off per day; 3 to 4 free evenings from 10pm on until curfew 12:30am. Works well with all ages, empathetic, conscientious, hard working, self starter and patient. Do you have the skills they're looking for? We asked the camp what positions they are looking to fill at the recruitment fair. Look out for the big thumbs up! Are you looking to hire Waterfront staff and Lifeguards at the fair?